Ferrari team principal Mattia Binotto has sympathised with Charles Leclerc after he was on the wrong end of team orders. Team orders have now been used in all three races by the Scuderia, who stated before the season opener in Australia that Leclerc and Sebastian Vettel were “free to fight”. Leclerc got the jump on his team-mate at the start of the Chinese Grand Prix, but he was later told to move aside for Vettel so he could try and attack the Mercedes duo out in front. 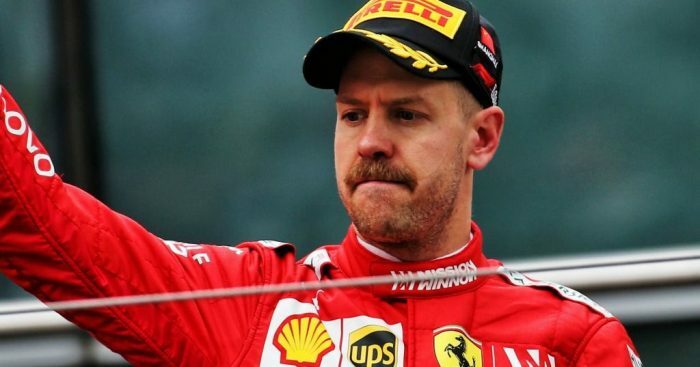 Vettel was unable to make any real impression on the Silver Arrows, while Leclerc was left to be reeled in by a looming Max Verstappen. 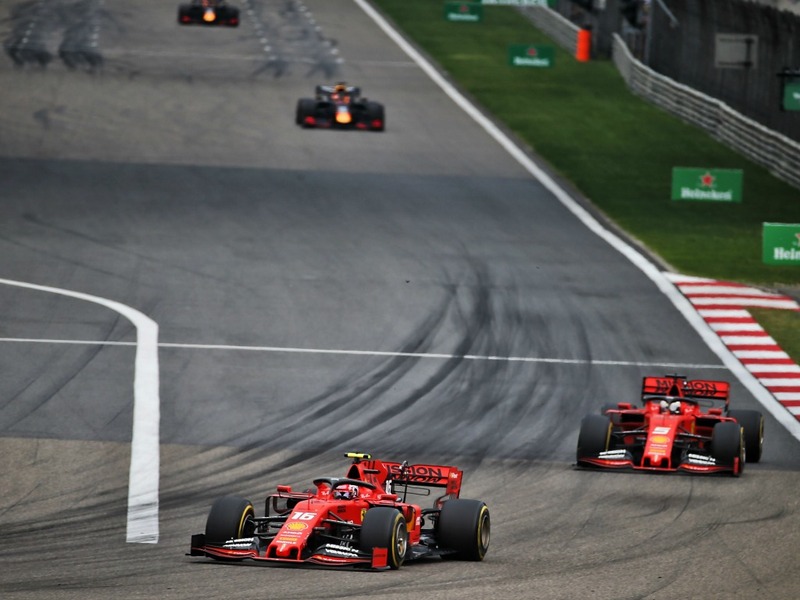 The Dutchman triggered two rounds of pit stops during the race, forcing Ferrari to switch to Plan B for Leclerc. That plan involved giving Leclerc the best part of 13 laps on medium tyres to try and beat Verstappen for P4. He had to settle for P5. Leclerc expressed his disagreement over team radio about the initial order and Binotto can understand his complaints. And said that the call to allow Vettel through was not an example of favourable treatment for one driver. “I think if Charles is upset then he is right to be upset,” Binotto told Sky Sports F1. “We should accept it. I think it’s a shame for him and next time it will be to his advantage. “I can understand his feeling. That stage of the race, Mercedes were slightly faster and we tried to give Sebastian a go to see if he could try and keep the pace up. Asked if the decision allowed Verstappen to creep into P4, Binotto replied: “He would have got past with the undercut anyway. “One of the two [Ferrari] drivers would have been undercut so, in perspective, I don’t think things would have changed.